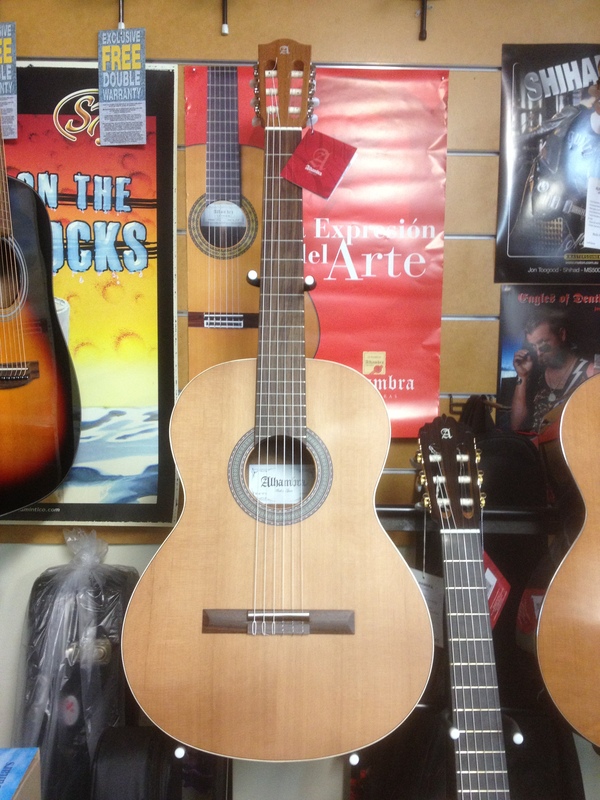 Pierre Herrero has been importing quality Spanish Classical & Flamenco guitars into Australia for many years. 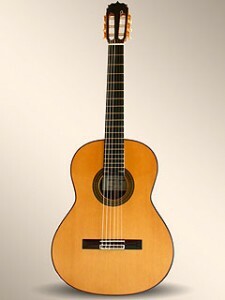 Pierre has also been an ardent supporter of the classical guitar in Australia. 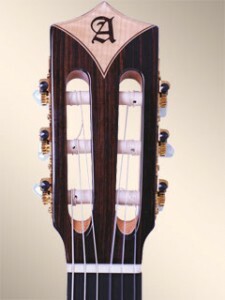 Among many other activities, he has sponsored the Sydney Classical Society Summer School and the Melbourne based Alhambra Sadie Awards. 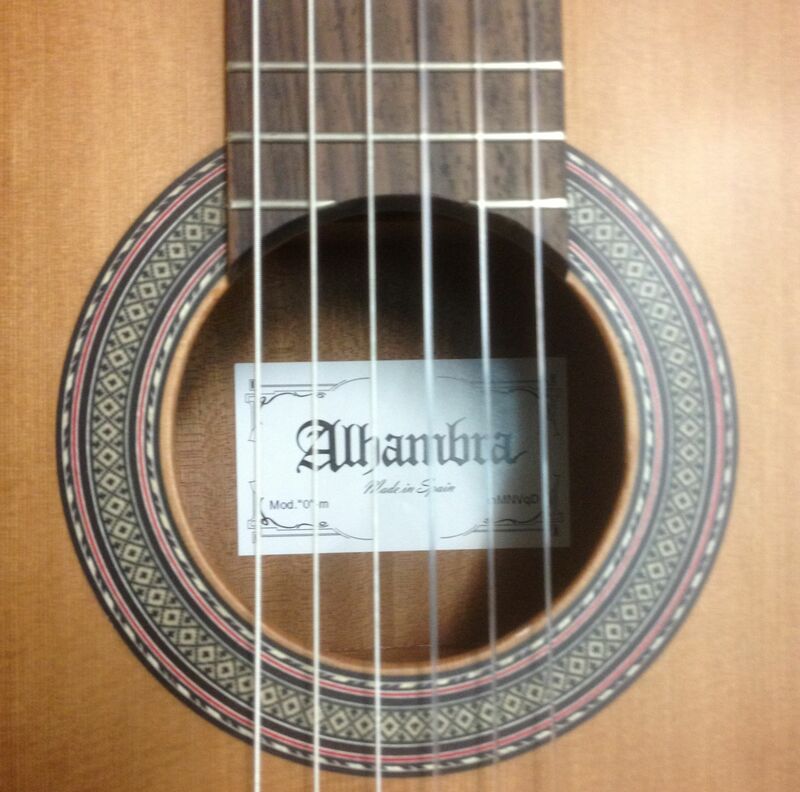 This entry was posted in Alhambra Guitars, Classical Guitars, Concerts & Events and tagged Alhambra Guitars, Canberra Classical Guitar Society, classical guitar, flamenco, made in spain, spanish on March 4, 2010 by allan.